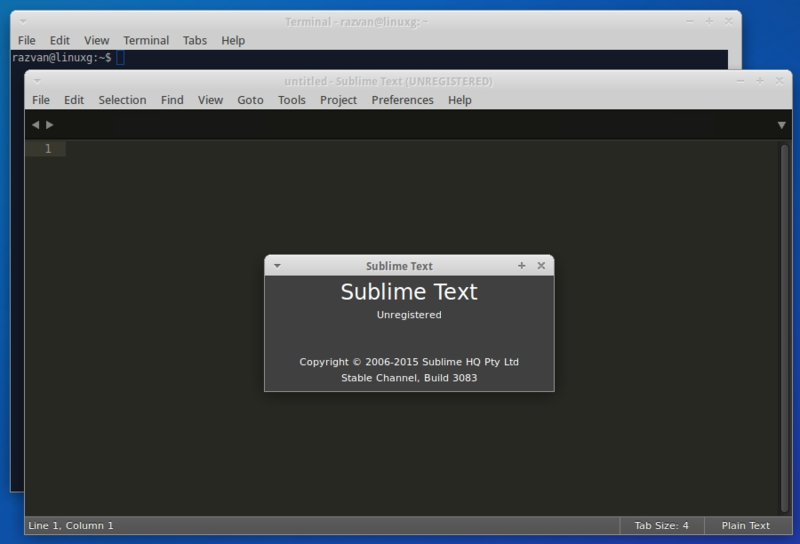 As you may know, Sublime Text 3 is a lightweight, multi-platform, text editor. It is installable on Ubuntu, Windows and Mac OS X. Sublime Text has a proprietary licence, but the application can also be used for free, without needing to do reverse engineer hacking. Those who want to support the developer’s work can buy Sublime Text for $70. Thank you very much.Finally i get it.